Are you a fan of video games? Do you need a console good and professional to hold your hours of games? Then, without place to doubt one of your best options in the market are the Xbox One’s and PlayStation 4 Slim. In recent times, these consoles of Microsoft and Sony , respectively, have been striving to become the popular in the market and despite the fact that many times it is difficult to find differences between them because they are compatible with almost all games, this guide will help you to choose the most convenient for you according to the design, functions and price of each. Do you want to discover your video game console, favorite? Hard Drive Built-in, up to 2TB HDD 1TB HDD. Previous models 500GB. The most notable difference between the PlayStation 4 original and the updated hardware is the physical appearance, since the new system features a redesigned chassis with rounded edges and a matte finish on the entire box, unlike the surface bright and friendly with the fingerprints that had the left side of the console. In addition, the port for optical audio and the aux port have been removed to save space, and the annoying touch sensors that controlled the disk drive and power supply have been replaced with physical buttons. 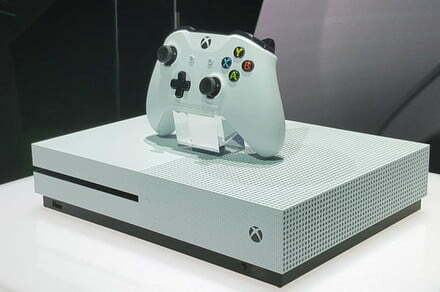 However, the Xbox One S has changes much more drastic in relation to its original version, since the new console is 40% smaller than its predecessor. Let us remember that the Xbox One looked like the Batmobile of gaming consoles because it was dark, angular and sinister, while in the present, the One S seems a bit more welcoming, with a finish in matte white, covered in great part by small holes, fan badges, which also rest on a base charcoal grey. On the other hand, the power supply has been installed within the console, so you won’t have to deal with a power brick type hard to manage, and like the PlayStation, some buttons are uncomfortable, sensitive to touch (in this case, the synchronization functions of the controller and the power) have become and physical buttons have been relocated to the front of the console. The control Dualshock 4, Sony presented some changes with the launch of PlayStation 4 and PS4 Pro. Now, the bar of light on the back of the control shines through the touchpad on the face of the control, so that the indicators of the useful life of the battery and other uses of the light bar will be easier to read. Also, it can be perceived as the D-pad and the sticks analog has a new grip that is more comfortable and the control has a lighter color than before. For its part, the new Xbox One also received updates to the D-pad and the sticks are analog. In addition, it came in white color, to match the console and a range enhanced wireless and Bluetooth connectivity, which is ideal for those players who want to connect your controller to a PC. In addition, Microsoft also introduced the Xbox Design Lab, a new service that allows you to create a control with a color scheme customized by a value of $80 dollars. The PS4 Slim has not only improved some of the aesthetic problems presented by the PlayStation 4 original, such as buttons inconsistent sensitive to the touch and the glossy finish that clearly shows the dust and fingerprints as if you were dirty all the time, but it also has an excellent technical improvement and it is the addition of support 5GHz IEEE 802.11 a / b / g / n / ac, which allows a compatibility of Wifi enhanced to download and update games only when you have a stable Internet connection. On the other hand, Microsoft took a completely different route. 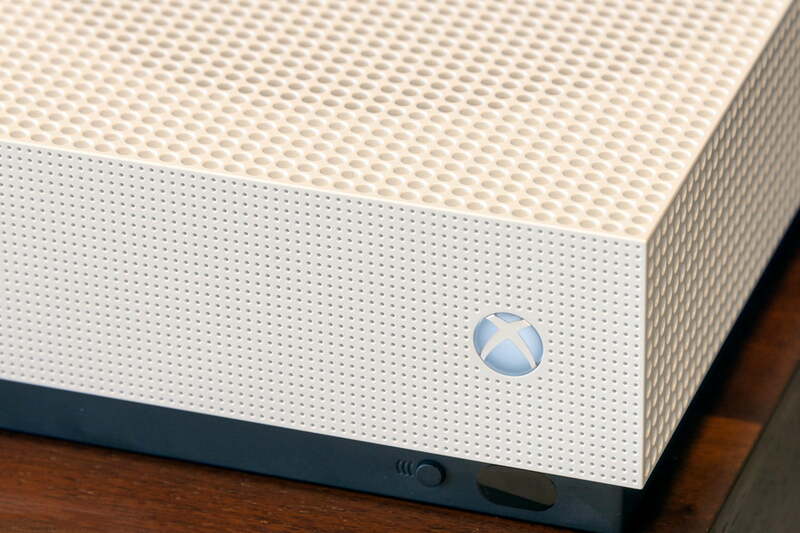 In addition to the visible reduction of size of the console and the ergonomic improvements, the Xbox One S is one of the Blu-ray 4K more economic of the planet. This means that, if you have a tv or monitor that is able to play back images at resolutions so high, the console can also play media selected in 4K. 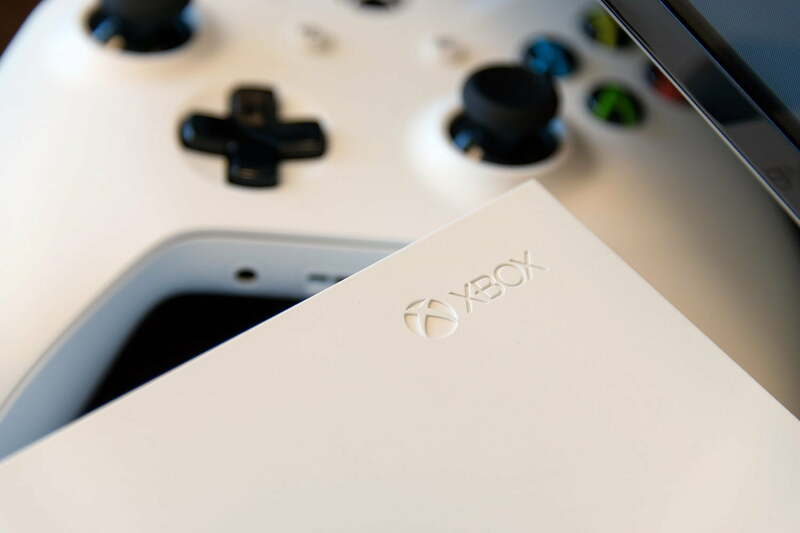 Despite the fact that none of the consoles has noticeable improvements in terms of the actual performance of the game, we will give the prize to the Xbox One S for having more far-reaching changes. The PlayStation 4 Slim 1TB has a price of $300. Occasionally, you can find a package with one or two games –like Call of Duty: Black Ops 4– also for $300. 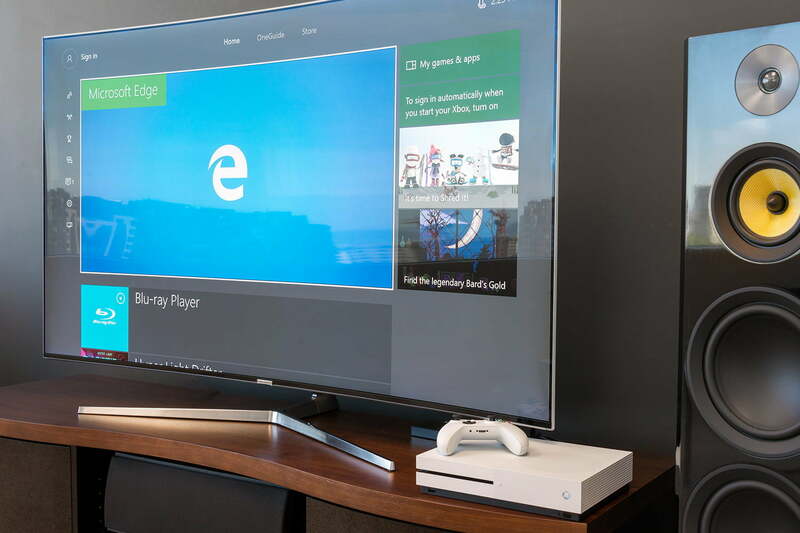 Microsoft, for its part, will love to pack their Xbox One’s with games. These include packets with titles like Forza Horizon 4, Battlefield V or Is of Thieves, as well as a package that includes extra content Fortnite. None of these consoles mean generation has come to change for himself, “the rules of the game”. The new PlayStation 4, in particular, does not have any feature that make it stand out from the crowd, and although it is still more powerful than the Xbox One S, the addition of a Blu-ray player 4K on the Xbox One S is hard to beat. That said, the first reason why one buys a game console is to play video games, and the PlayStation 4 has a considerable advantage in terms of exclusive games. The first and second part of the production of Sony has weakened fully to the Microsoft of this generation, and if you never want to run out of games to play, the new PlayStation 4 is the system you should get. This is a problem that Microsoft can not be solved with new hardware, and it is very likely that the library of games take many years to match with the Sony. Both consoles “worth” objectively, its price and, however, both feel like workarounds for that advertising still flowing, while the consoles to new and more powerful open up slowly . For now, however, the library of the PlayStation 4 still helps to be the better option of the two. *Updated on February 01, 2019 by Daniel Matus.